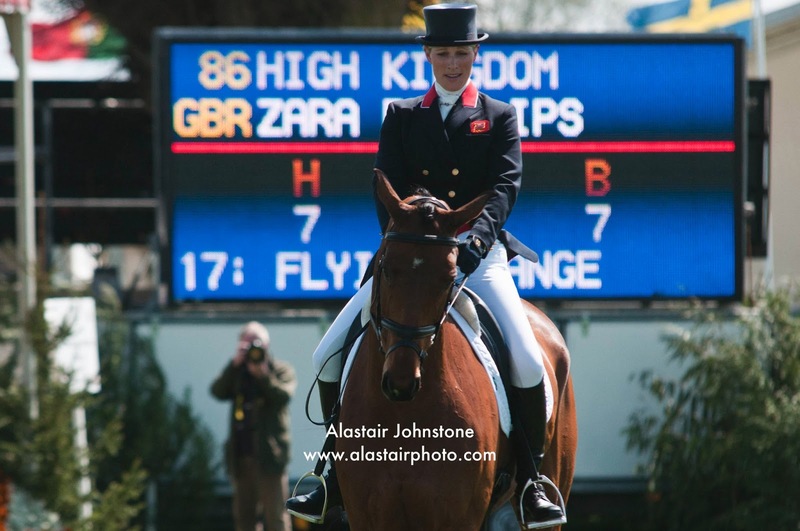 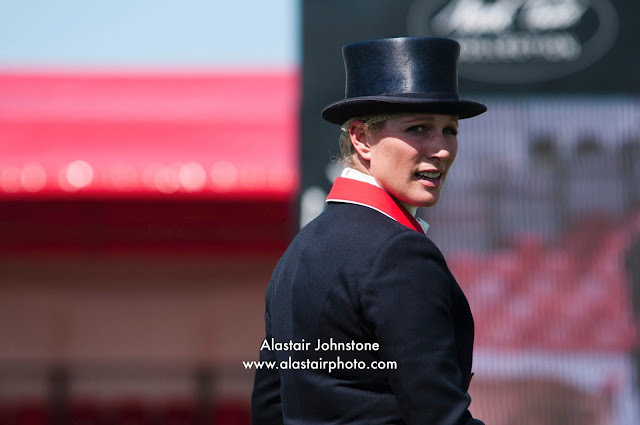 blog.alastairphoto.com: Zara Phillips competes in the dressage at Badminton Horse Trials. 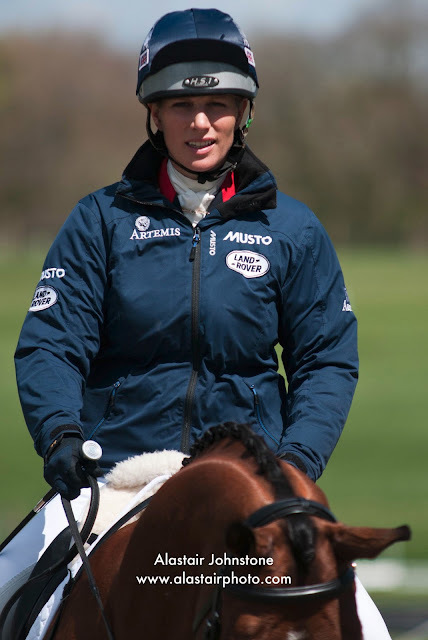 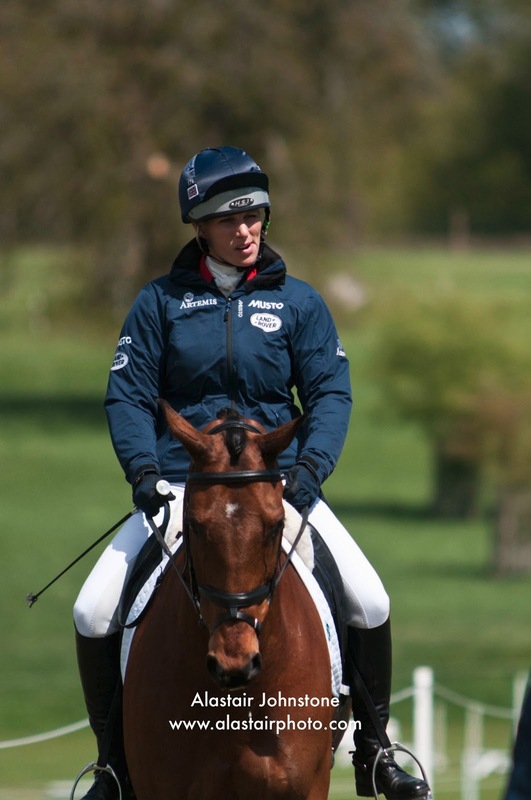 Zara Phillips competes in the dressage at Badminton Horse Trials. 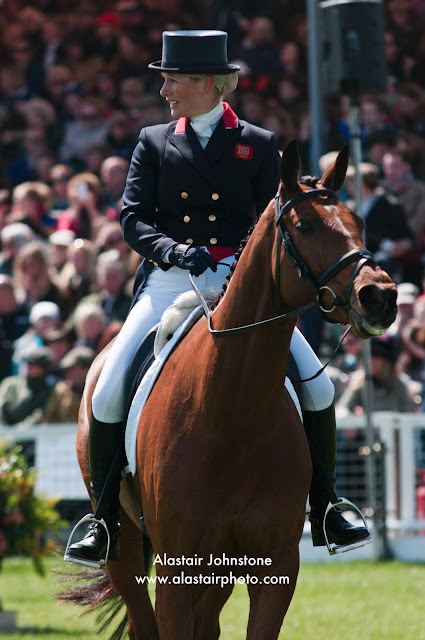 Zara Phillips competes in the dressage at the 2013 Badminton Horse Trials, Badminton, Gloucestershire, UK.